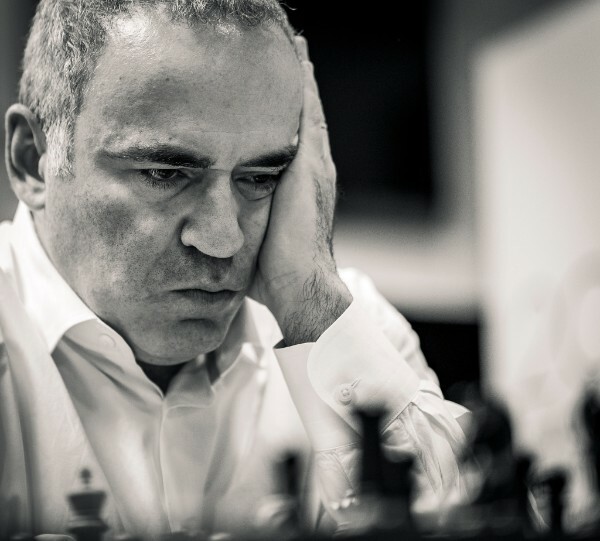 Legendary World Champion and 13th World Champion in chess history, Garry Kasparov, is coming out of retirement to participate in the inaugural Saint Louis Rapid and Blitz Event - the fourth stop on the 2017 Grand Chess Tour - held at the Chess Club and Scholastic Center of Saint Louis Aug. 14-19, 2017. Kasparov came to international fame as the youngest world chess champion in history in 1985 at the age of 22. He retired from professional chess in 2005 after a record 20 years as the world’s top-ranked player. Photo credit: Chess Club and Scholastic Center of Saint Louis.